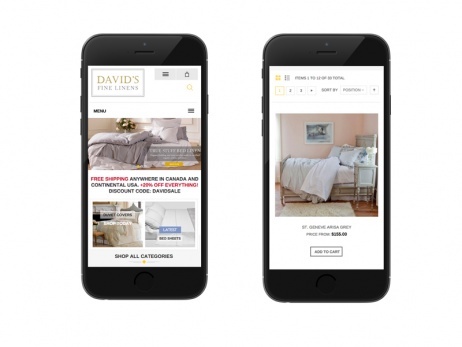 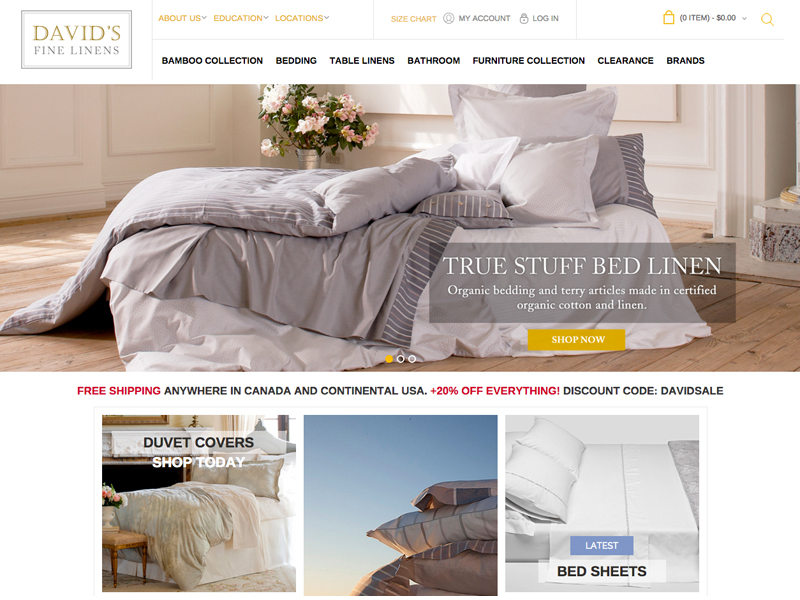 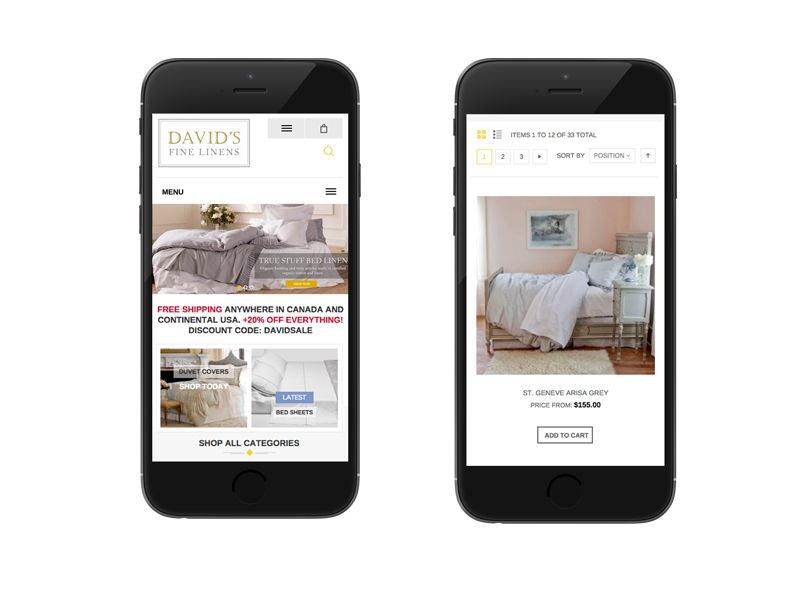 We wanted to create a website that captured the spirit and essence of David’s Fine linens. 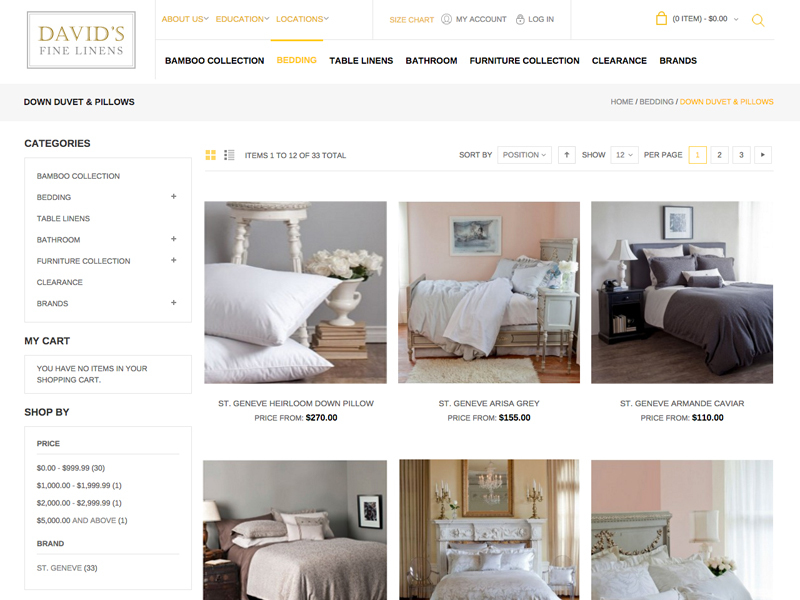 To do this, it was important to showcase and highlight the company’s exceptional collection of luxury designer linens. 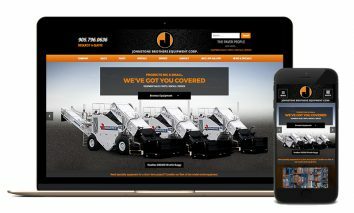 We accomplished this by featuring the company’s bio, inventory, social media and contact information in an easily navigated manner. 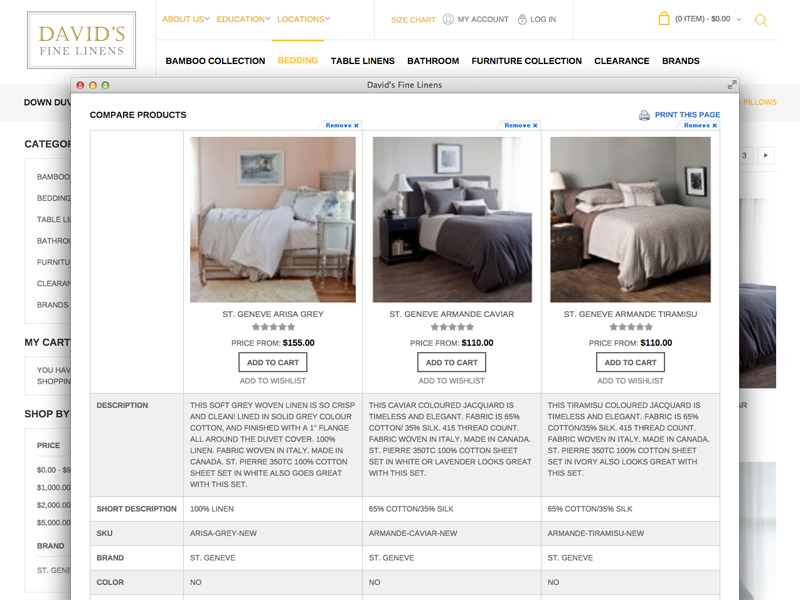 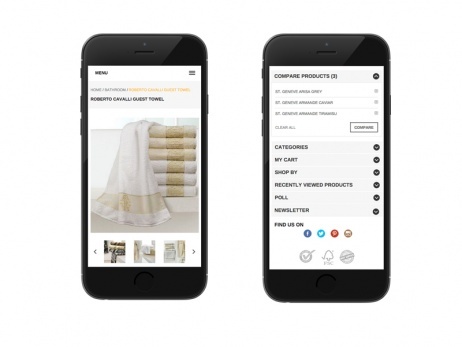 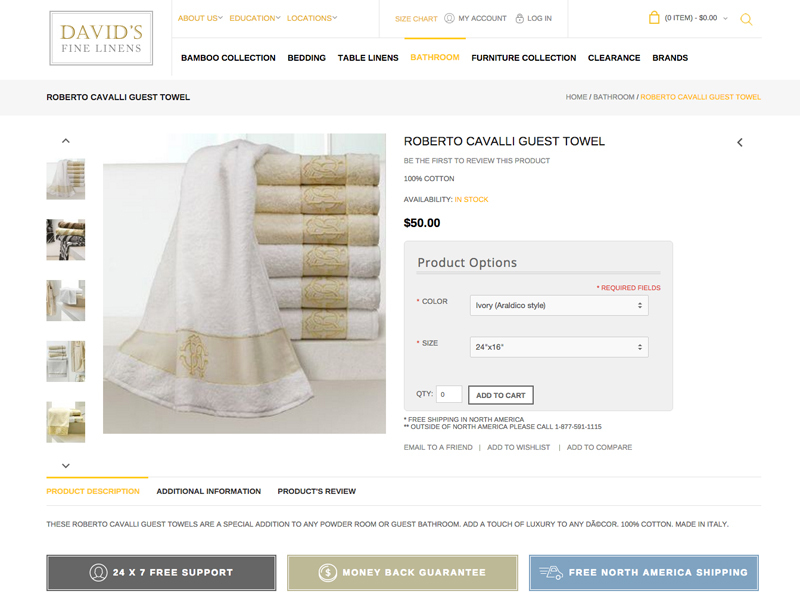 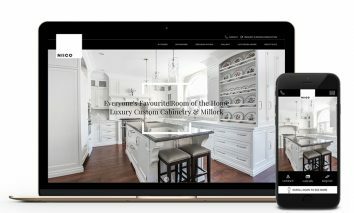 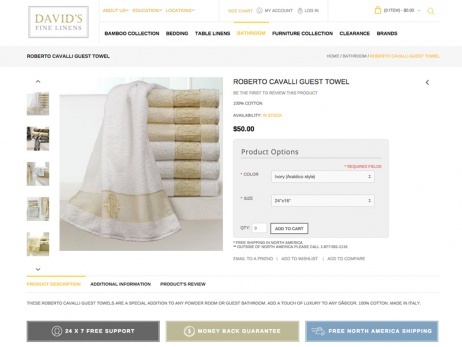 The new website features an online store where users can easily create an account, browse through 1666 different selections and shop David’s Fine Linens. 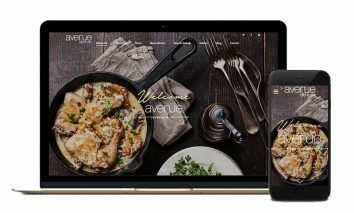 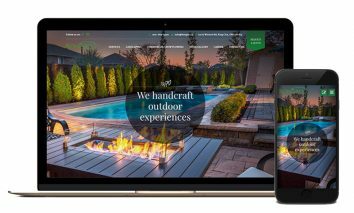 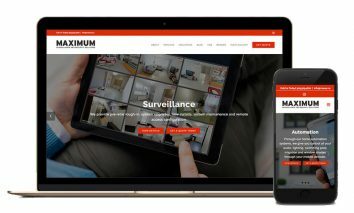 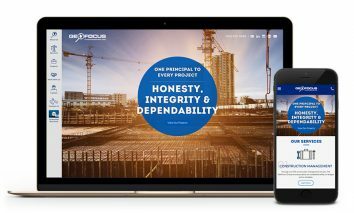 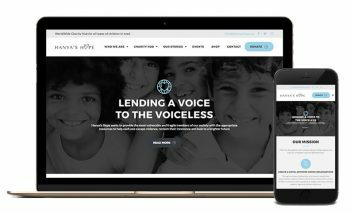 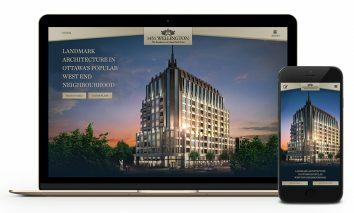 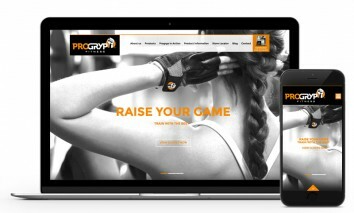 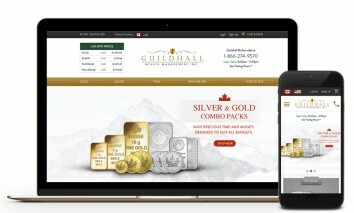 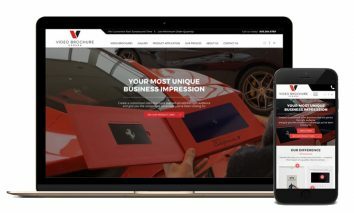 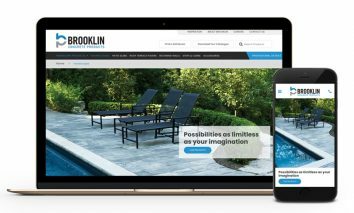 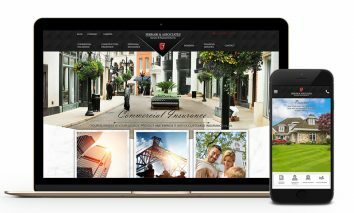 The website is built on a Magento eCommerce platform and features responsive design for easy navigation on desktop or mobile devices. 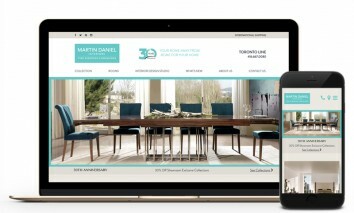 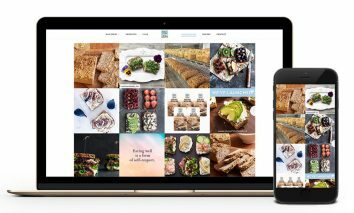 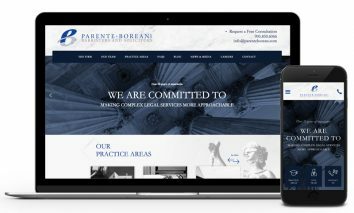 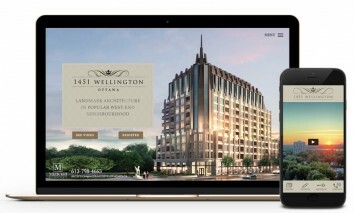 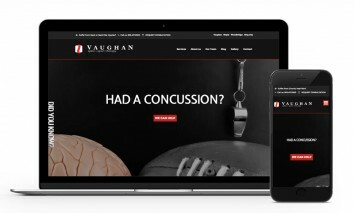 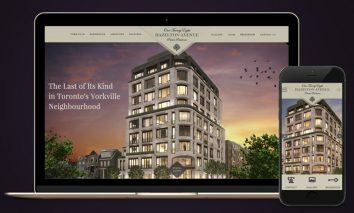 Users can expect an online experience that is captivating and responsive.